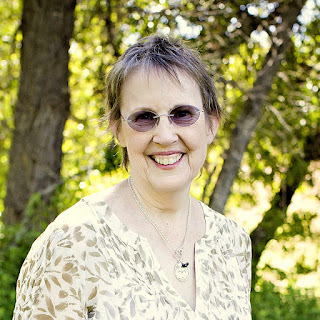 Janice Elaine Sews: I didn't get to go to Market, but.. I didn't get to go to Market, but.. 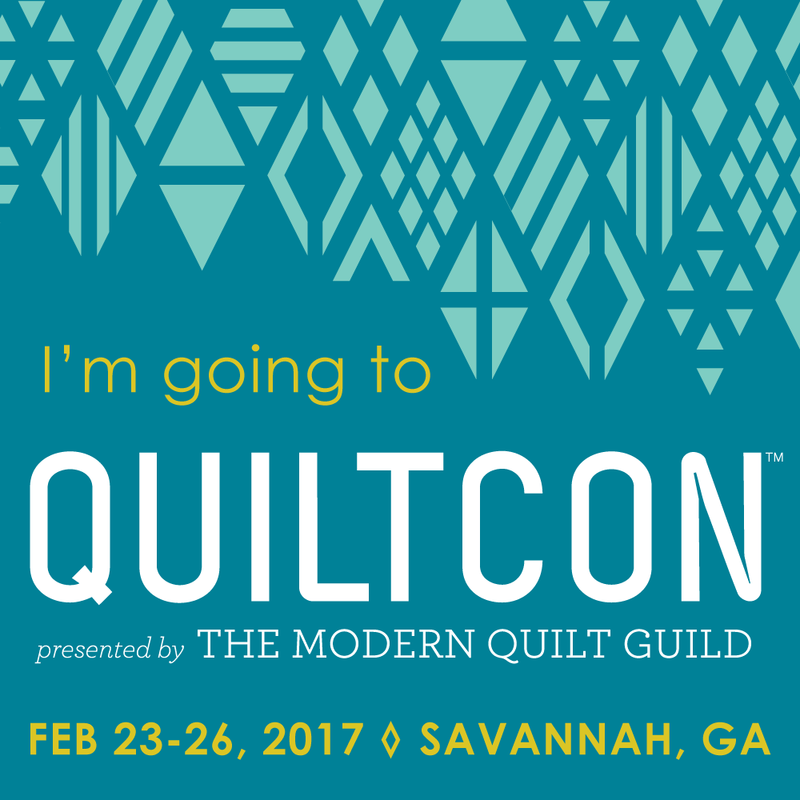 I entered a give away for some goodies from Quilt Market, and I won! Today is really my lucky day. Thank you, Brooke.